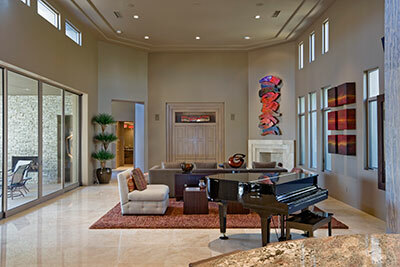 Are you looking for the latest and best in area rug cleaning in Tequesta, FL? 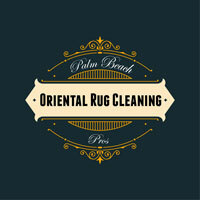 Then Palm Beach Oriental Rug Cleaning Pros is your go to source. With professional trained and experienced technicians and best in the field equipment, making your home’s area rugs look new again is just a matter of a simple phone call. Don’t throughout that stained or dirty rug call us first and let us show you how we can breath new life into your area rugs. Worried about that delicate rug that cost a fortune? 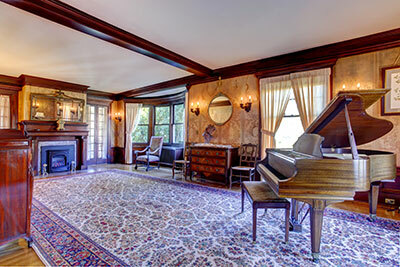 Maybe it’s an family heirloom that is irreplaceable, whatever the case may be our professionals will gladly give you an assessment on what we can do for your area rug, and how we can make sure it stays safe and unharmed. Make sure whatever your style or age of area rug call us today. Embedded in your area rug are tiny bits of dirt, hair, dead skin, dust, mites, bacteria and more. There are many ways to clean your area rug, but it takes a trained expert to examine the rug's weave, fibers, and colors to determine the best and safest cleaning method. When rugs are being cleaned, they are first beaten to remove all dust and loose dirt and then sprayed with high-pressure detergent to loosen and suspend soil and spots. They are then gently scrubbed with additional emulsifiers after which they go through a triple rinse system to rinse out all soil. Next, the rugs go into a huge wringer to squeeze out the water. Finally, the rugs move onto a conveyor where they go up into the dry room where ozone removes all odors. When the rugs come down they're all dry and fresh smelling. The last step is any fringe, which must be cleaned by hand to whiten it to its original color. At Palm Beach Oriental Rug Cleaning Pros, we understand that your delicate fabrics are an expensive investment that, unlike regular carpets and upholstery, can last up to 150 years or more with proper care and attention. That’s why we ensure that your area and oriental rugs are carefully treated only by our certified, trained area rug specialists in our unique plant using a process combining Old World craftsmanship, new technology, and powerful yet gentle cleaning solutions. It’s powerfully soft on your investment textiles. For centuries the only way to get a fine area rug cleaned was to hang the rug, take a rug beater and beat the loose dirt out by hitting it really hard. Washing the rug required lugging it down to a nearby river, submerging it while holding on tight and hoping the current didn’t take it away. As you can imagine, these methods only improved the appearance of the rug with varying degrees of success.